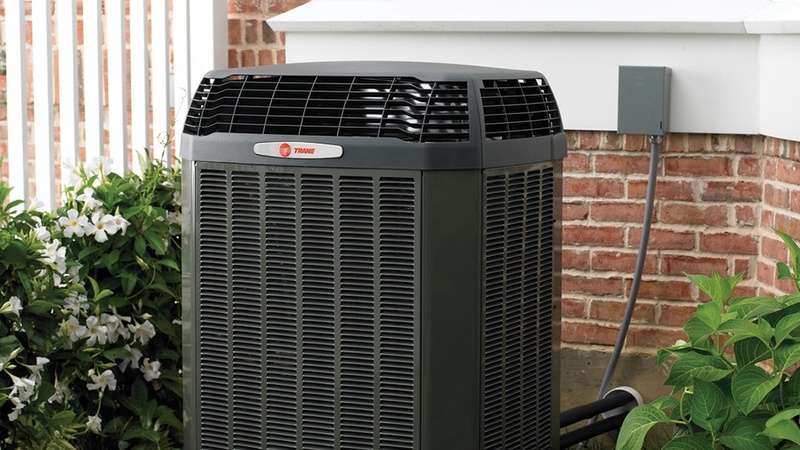 Trane, a subsidiary ofIngersoll Randand successor ofAmerican Standard Companies, is an industry leader in energy efficiency and product innovation. Take our word for it. 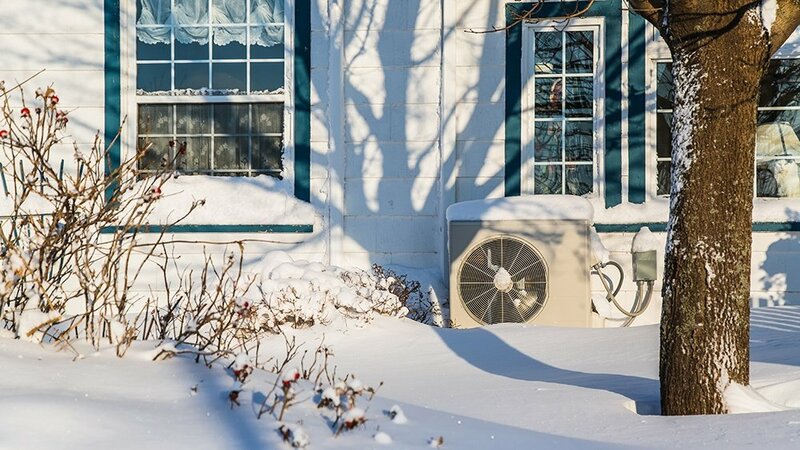 When checking off your to-do list before the holidays, consider how to winterize your home. 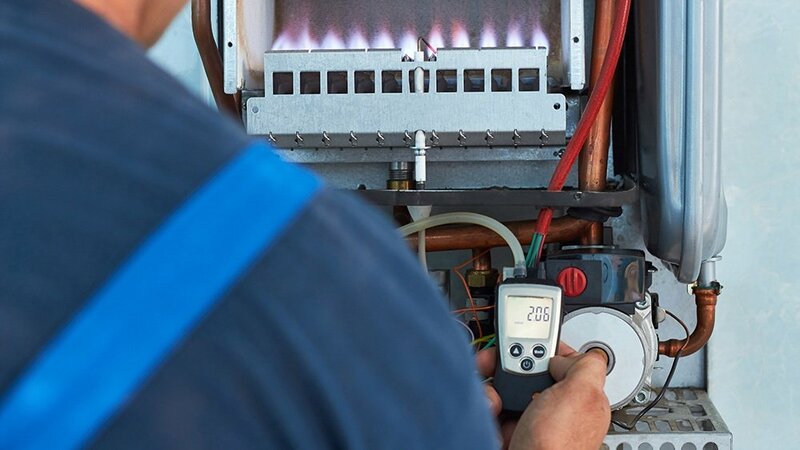 To help winterize your home, here's Warner Service’s handy checklist for HVAC and plumbing. 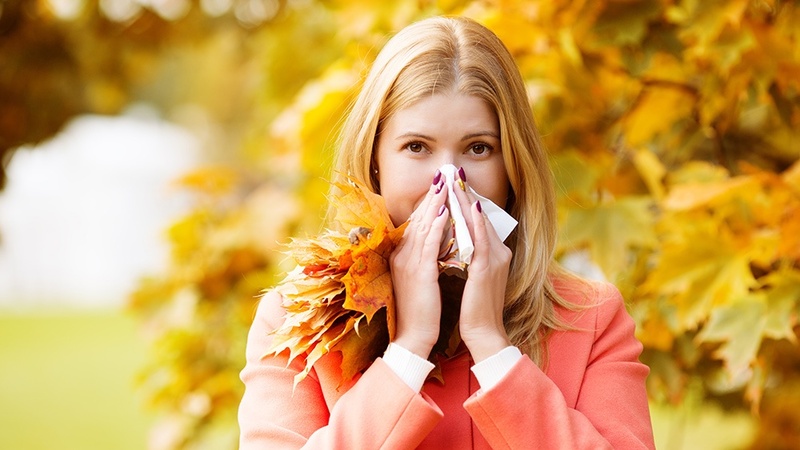 Did you know that seasonal allergies happen due to allergenic germs? 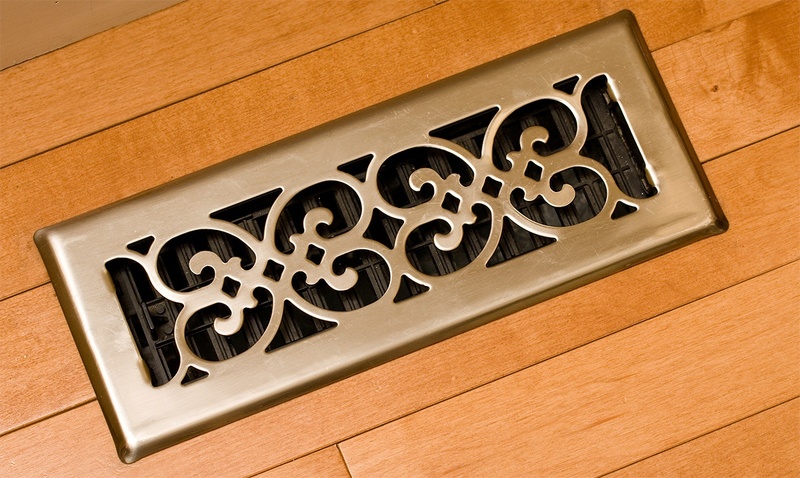 About 99 percent of germs are allergenic, which means they trigger allergy-like symptoms. These germs cause itchy and watery eyes, sneezing, coughing, stuffy noses, and more. 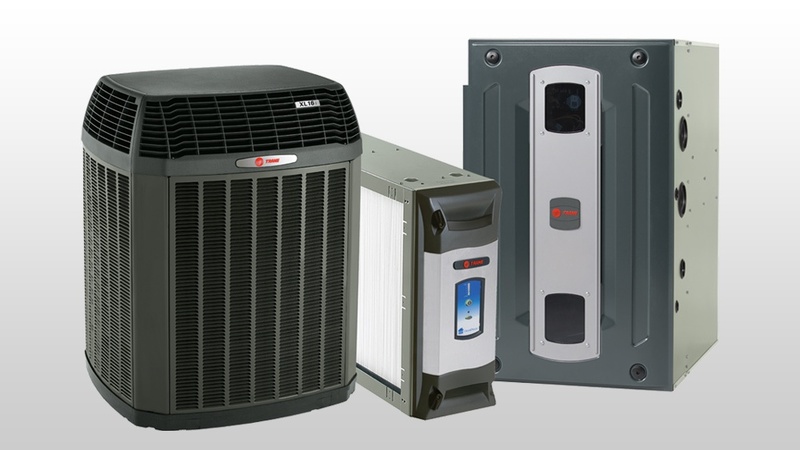 If you live in a cold climate, exhaust ventilation systems are recommended. 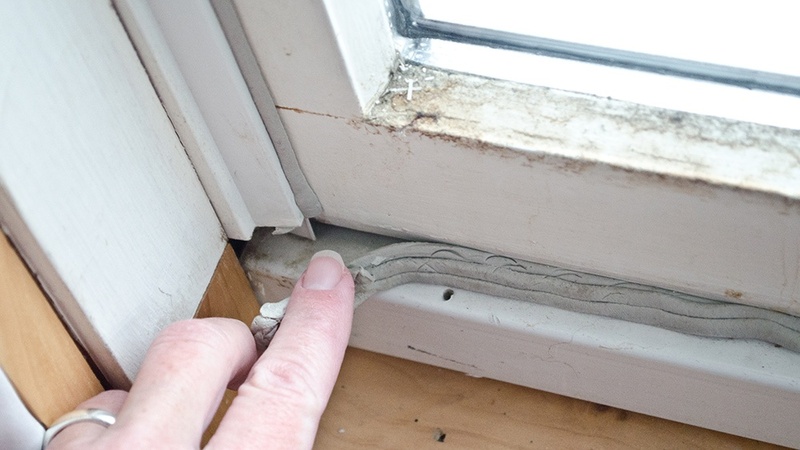 If you live in a warm climate, supply ventilation is best. 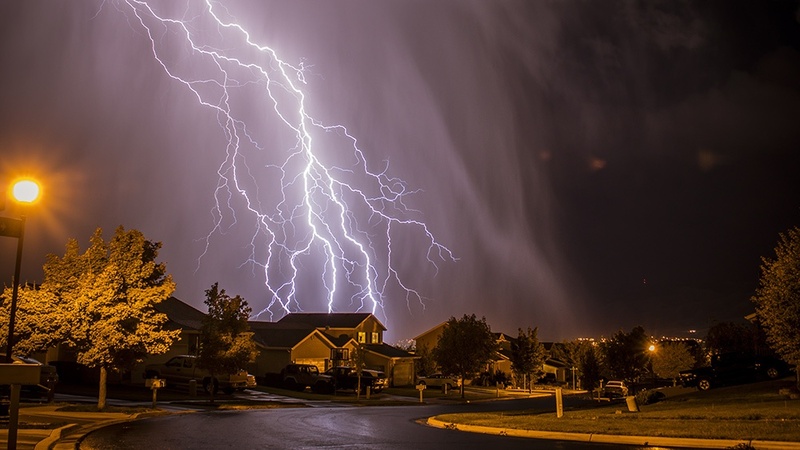 For either climate, balanced home ventilation systems could work. What’s the difference?